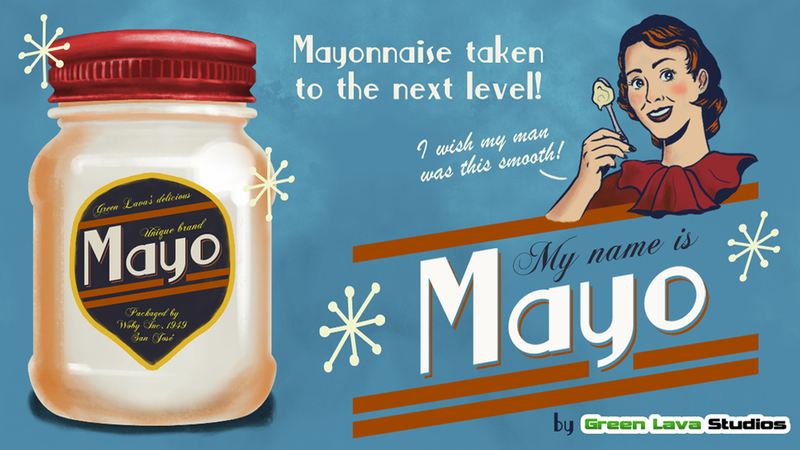 Before you judge a mayo, you must walk a mile in its flask! Step into the world of Mayo, as you walk through a philosophical journey that requires tapping like a maniac. 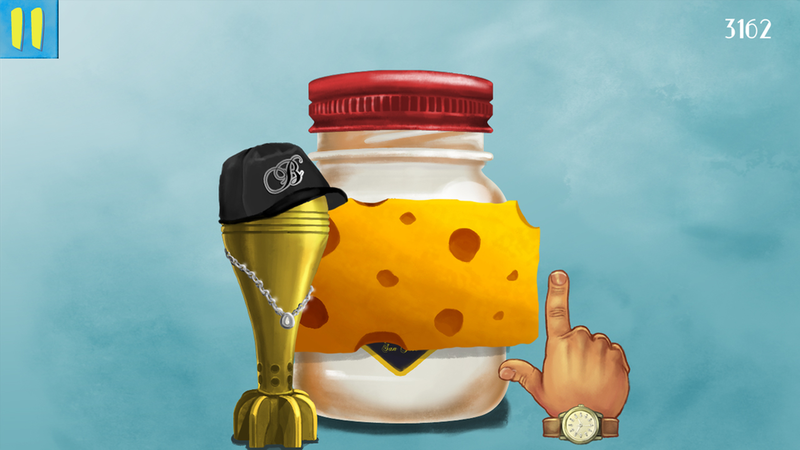 In this clicker game maybe you can even open the flask!